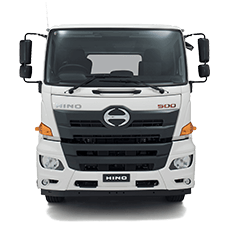 It’s important to keep your Hino truck all Hino for optimum reliability and performance. 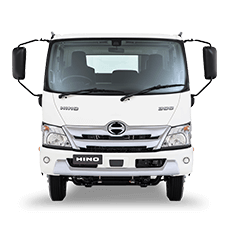 So, when your Hino truck is serviced by an Authorised Hino Dealer covered by your Maintenance Agreement, rest assured that only Hino genuine parts and accessories will be fitted by fully trained factory technicians. 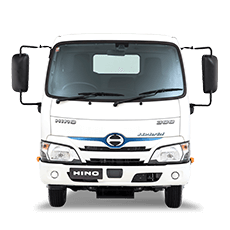 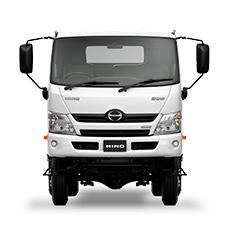 Why Use Genuine Hino Service? 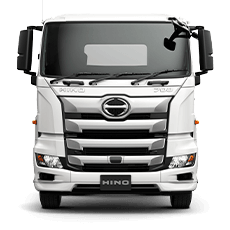 Genuine Hino service centres feature approved service personnel who are specifically trained to work on and understand Hino products, making them the ideal place for all warranty work and regular services.